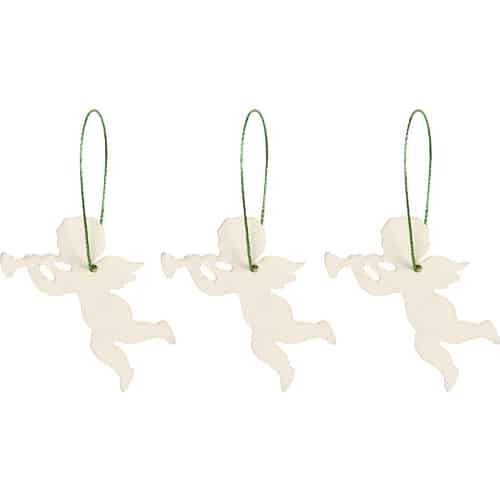 Are you looking for a special ornament or Christmas decoration for your Christmas tree, or decoration for the lonely fir branch dangling from a vase in your child’s room? Do not look any further! 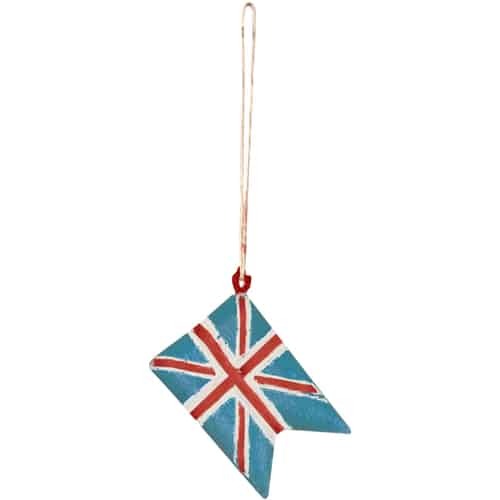 Maileg has a vast assortment of Christmas ornaments made out of metal, wood, and fabric. The charming Christmas decorations adorn the Christmas tree, the door wreath, the pine twig hanging from the ceiling and the advent wreath on the table. Maileg’s unique and nostalgic Christmas ornaments were made with many, loving details and produced in numerous different variations. Christmas geese, snowmen, stars and angels are only a small selection of Maileg’s collection of fantastic Christmas ornaments. Look around and add a little nostalgic Maileg Christmas feeling to your home.